This is a very special gift or presentation. Ideal for installation or visitations. Have your Lodge Name & Number engraved free of charge. For further information or to purchase please call 01288 353070 or email us. 01288 353070 or email us. 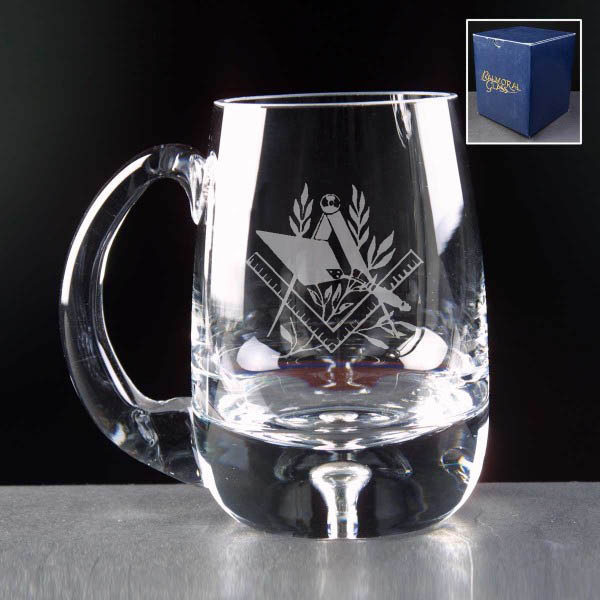 With the clear, simple lines of the block square and compass, this is an elegant choice. 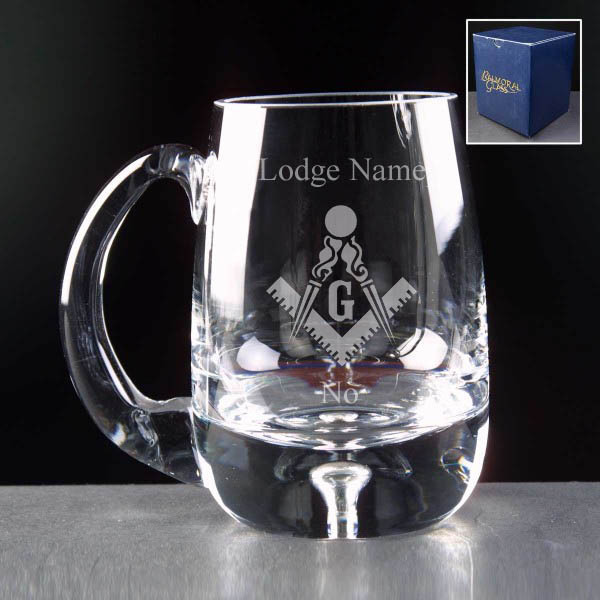 The price includes the engraving of your lodge name and number.